Graham joined “Hibbert & Co” in November 1988 and since then has overseen a number of mergers and acquisitions and changes of firm name. He is responsible for the day to day management of the firm and is the Compliance Officer for Finance and Administration. 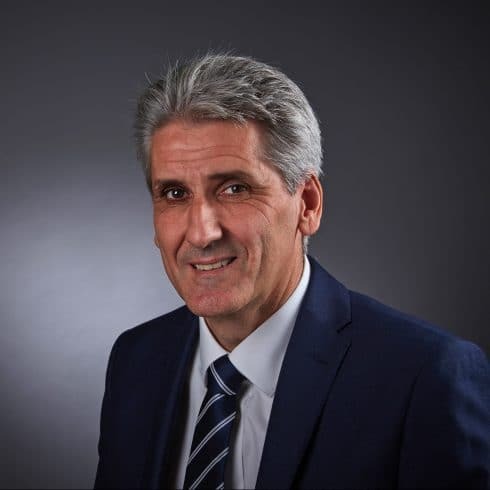 Graham has been a keen sportsman since his schooldays and although injury forced him to retire as a cricketer he continues to play 5 a side football and sometimes enjoys playing golf!